It’s that time of year again! 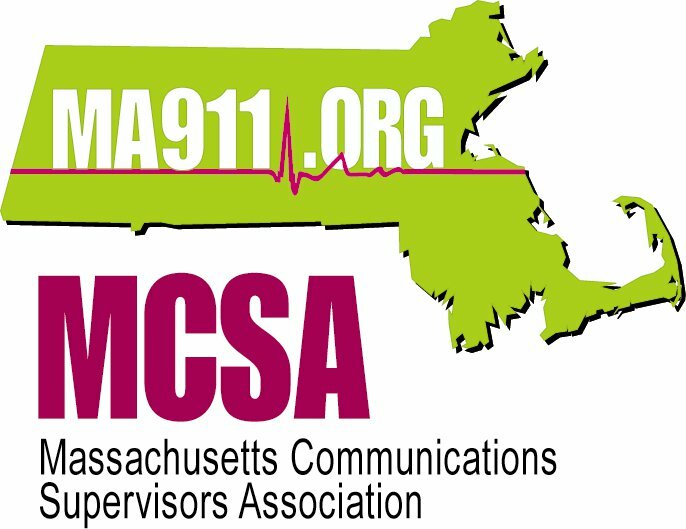 The 2019 MCSA annual training day is right around the corner. This event is always a huge draw so make sure to reserve your seats early. This year we are welcoming Jim Marshal from the 911 Training Institute for his “Survive & Thrive – Stress Resilience Training”. This class is designed for all public safety professionals and will provide attendees with cutting edge knowledge about PTSD, 911 job related stress, personal resilience skills, “in the moment” strategies to manage personal distress and strategies to pull out of toxic stress cycles. As always, our 8-hour training also includes complimentary continental breakfast, lunch, mid-morning snacks and beverages throughout the day for one low price. This year we have changed our location to provide everyone with an easier more convenient location and still provide you with the same high level of service you have come to expect from MCSA Training Events. This event is expected to once again sell out so be sure to register early and reserve your seat for this great day of 911 training. Follow the links below to register for the 2019 MCSA Annual Training.